Petite and stylish, this adorable and elegant looking jewelry box is the perfect manner of displaying your precious items of jewelry! This product features a square shaped look and it is available in three different colors: you can purchase it either in classy black, royal purple or a rich red color! 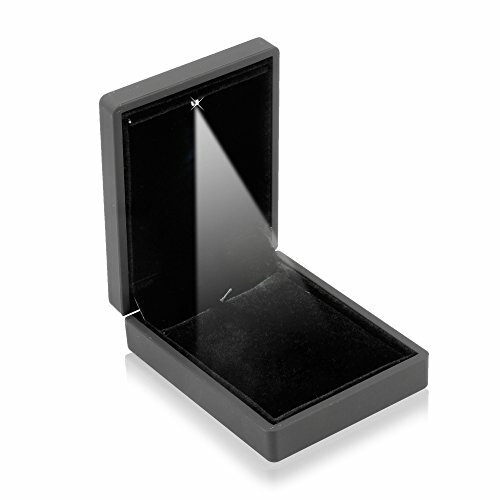 What is probably most special about this wonderful jewelry box is that it has also got an amazing LED light that will keep your jewelry under the spotlight at all times, which makes it more than ideal for displaying items of jewelry in jewelry shops! It is a chic and one of a kind jewelry box that will definitely prove to be very satisfying! 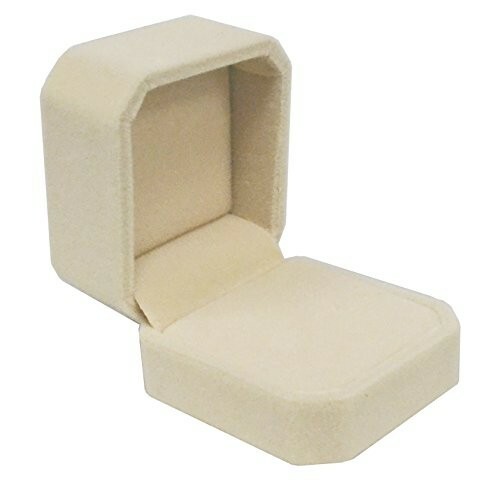 The exterior has received a smooth and fine finish while the interior part is a lovely and soft velvet that will keep your jewelry safe. 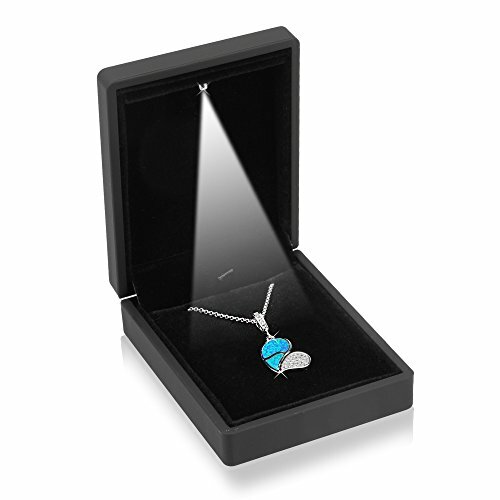 This box is destined for the display of necklaces, rings, pairs of earrings and other similar pieces of jewelry. 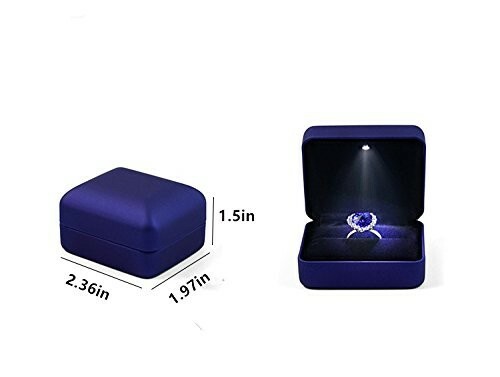 It definitely is a very elegant and appealing manner of keeping your jewelry safe while also being able to present it to anyone whenever you want! It will allow you to take your precious trinkets with you anywhere you go without having to worry about them! It is gorgeous, exquisite and it is surely going to do a great job, whether you intend to use it for yourself, as a gift, or in your store! 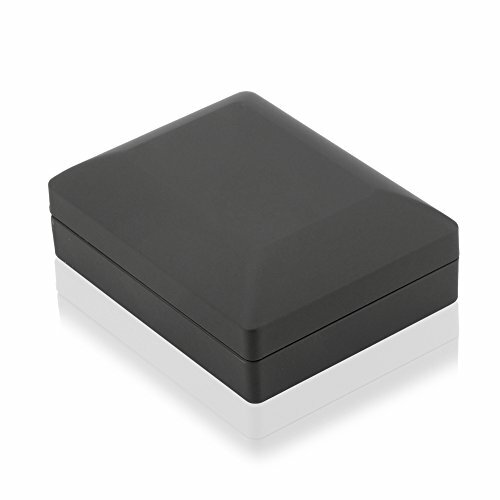 The dimensions of this product are the following: 3.5″ X 2.75″ X 1.5″ Inches and its weight is 1.6 ounces.